Home›Uncategorized›Why You Should Get CoolSculpting Now!!! There are many different plastic surgery fat reduction options on the market today, and depending on the desires and characteristics of each specific candidate, each option can be a good one. However, CoolSculpting seems to be climbing the charts right now as one of the top trending choices for fat reduction for many reasons. There are so many benefits to CoolSculpting, which make it a tempting solution to shape up your body and reduce localized fat. This procedure is non-invasive, has no recovery time, provides excellent results over time, and allows candidate to feel more confident about who they are in their skin. Here’s a closer look at some of the top reasons why you should consider getting CoolSculpting today! 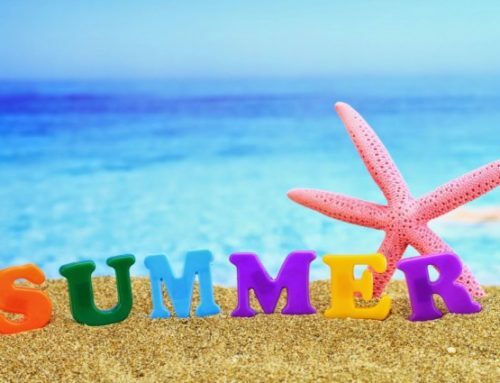 The main reason to consider getting CoolSculpting right now as opposed to waiting is because summer is officially here! 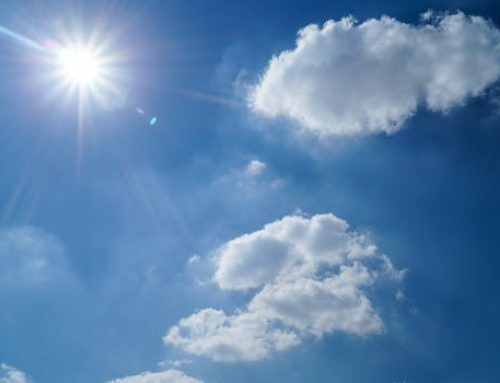 What better time to transform your body into the best it can be than when the sun is out? This is the time of year when you’re going to want to show off your figure in short shorts and bathing suits. If you have problem areas where you can’t seem to get rid of localized fat deposits even after trying diet and exercise, CoolSculpting can freeze away those fat cells with cryolipolysis. Don’t wait until winter when your body is covered by clothes—get on top of it and try CoolSculpting today so you can wear you summer body with pride and confidence. Another reason to consider trying CoolSculpting is because it is a non-invasive procedure. Unlike traditional liposuction, which can be risky and requires a serious surgery, CoolSculpting requires no anesthesia, no incisions, and no downtime. This makes CoolSculpting a much easier decision to commit to. You don’t have to worry about scarring or sedation. Your body can be transformed without going under the knife and you will gradually see the fat melt off your body. CoolSculpting is an FDA-cleared treatment that requires zero downtime. Patients can return to work immediately after the one hour treatment is performed. The treatment itself is pain-free as well and many patients relax while it is being performed. A device is attached to the body and the fat cells are frozen under the skin. Over time, these fat cells then die and are absorbed by the body. Results with CoolSculpting are gradual, yet impressive, which makes this an excellent option for fat reduction. Many candidates begin seeing results in the first month, though the body will continue to transform over the course of 2-6 months. This procedure is great for unwanted fat in localized areas, such as the back, stomach, and love handles. These localized areas are where results are seen more successfully. Pricing options for CoolSculpting are similar to other cosmetic surgery procedures and are based on each specific area that CoolSculpting is performed on. However, pricing should never stand in the way of why you should go ahead and get CoolSculpting, because financing options are available. You can receive your procedure today and pay for it over time. Plans include 24, 36, 48, and 60-month payment periods. With financing options being so readily available, pricing has to be mentioned as a reason that should never hinder you from choosing CoolSculpting as soon as possible. The last reason you should get CoolSculpting now is simply asking yourself, “why not?” Why are you holding back on looking and feeling your very best in this moment? How much better could you feel today if you had the body you desired? How much more confident and productive would you be in your everyday life? Many people may not realize how much a change in body image can reach and affect other aspects of our lives. With a procedure like CoolSculpting which requires such little risk and recovery, there really is no reason why you shouldn’t jump on the opportunity to try such a revolutionary procedure and see how your body can become its best today. 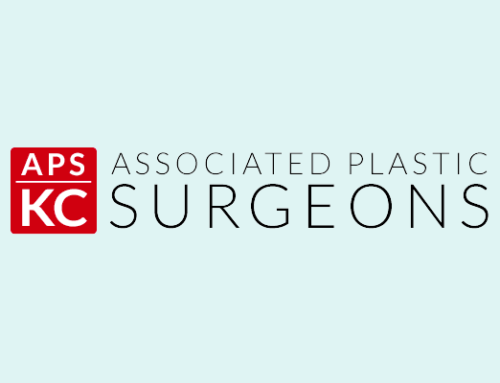 At Associated Plastic Surgeons in Kansas City, we provide CoolSculpting service as well as many other fat reduction options and other plastic surgery options to help you look and feel your best in your body always. Call us today to schedule a consultation and we will discuss with you the best way to get you on track today. Don’t wait another day to live in your best body!